Candy Mountain. 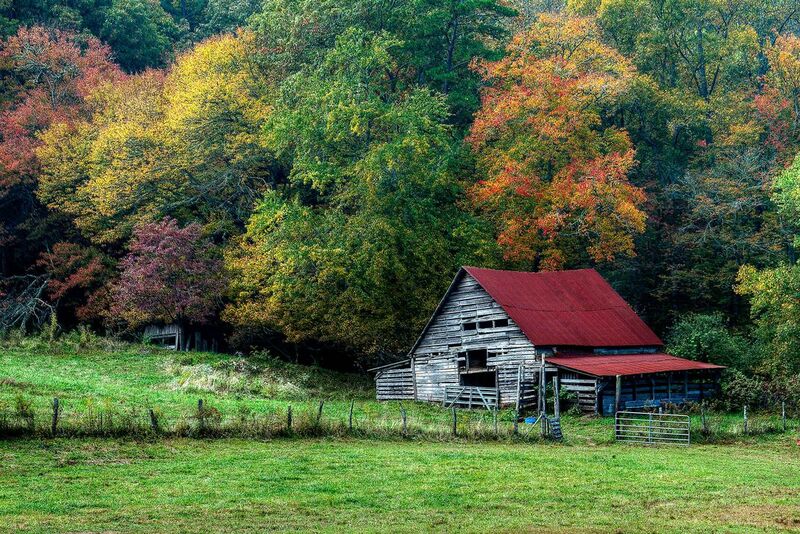 Rural barn scene in the Autumn. Date Uploaded: Oct. 27, 2010, 6:42 p.m.